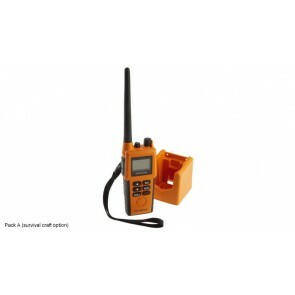 Designed to meet the requirements of both the commercial and recreational user, the E5 features transmits on 406 and 121.5MHz and includes a high brightness LED light which helps rescue services locate you at night or in poor visibility. Location is determined within 5km (3 miles) by measuring the doppler shift of the EPIRB's signal through the COSPAS-SARSAT network. Once in the area, rescue services are then able to pinpoint your precise location using inbuilt 121.5Mhz homing transmitter. 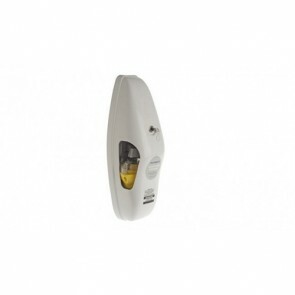 The Smartfind/E5 EPIRB battery offers a minimum 48hr operation and a 6 year battery life. 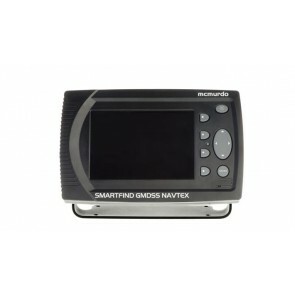 The Smartfind/E5 also features a comprehensive diagnostic and self-test facility to keep you up to date on remaining battery usage and EPIRB operation. 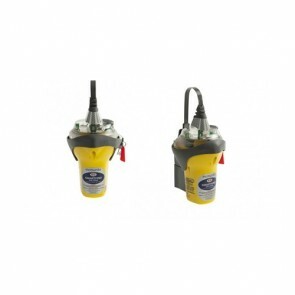 The EPIRB is supplied with a manual release bracket. The price does include VAT. 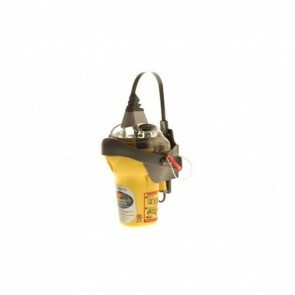 The S5 AIS SART is easy to operate and deploy and the high visibility buoyant carry off bag can be wall mounted or packed inside the survival craft. 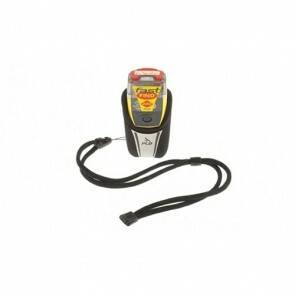 It features a shoulder strap making it easy to carry in the event of an emergency evacuation. 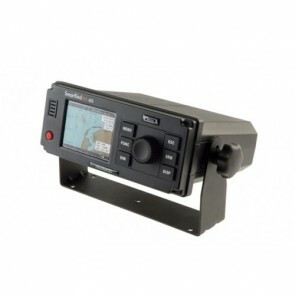 The R5 is the ideal solution to meet the stringent GMDSS safety standards for compliant vessels. 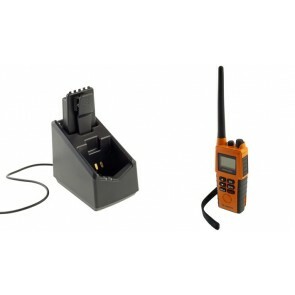 More than just an emergency radio, the R5 is packed with features, can be easily used even when wearing gloves and its rugged waterproof design means it’s more than a match for what the sea can throw at it. 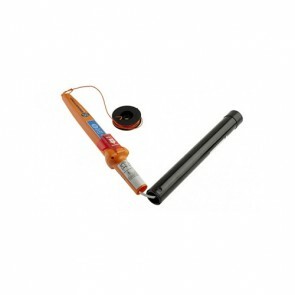 Pack B is the survival craft option, supplied with the Lithium emergency battery only.